A study published Monday found a significant improvement in patients who presented depressive symptoms – including suicidal ideation – when giving them intranasal esketamine. The drug, widely known for its recreational and addictive use, helped at first to decrease the imminent risk of suicide that some patients presented. However, after 25 days, the treatment showed no more significant effect than the placebo. 68 participants were randomly assigned either 84 mg of esketamine or placebo twice a week, in addition to the usual standard-of-care treatment. The primary efficacy point showed up 4 hours after the initial dose. The secondary endpoint showed up after 24 hours. Ketamine is a medical drug used, mainly, for starting and maintaining anesthesia. While it induces the patient into a trance-like state, it provides pain relief, sedation, and memory loss. However, as it also causes hallucinations, it is not the primary anesthetic drug that doctors would choose. Unlike other anesthetics, ketamine does not depress the circulatory system, so it is used when reliable ventilation equipment is not available. The drug is also used for postoperative pain management, and low doses of it can reduce morphine use, nausea, and vomiting after surgery. Some studies have also described how it can be used to counteract spinal sensitization, cancer pain, and complex regional pain syndrome (CRPS). “To date, a wealth of controlled and open-label studies have demonstrated the efficacy and tolerability of a single infusion of ketamine in rapidly treating severely refractory depressed patients. However, considering the abuse liability of ketamine and the known toxicity following daily intake of high doses, ketamine administration remains a research procedure with potential risks,” the team of the study explained. 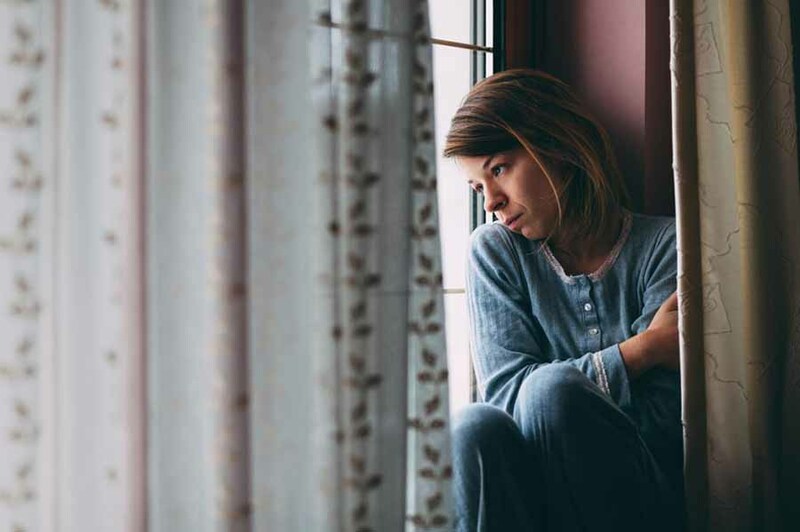 The researchers claimed that this finding offered a “window” into the biology of depression, which could provide new therapeutic targets to achieve the antidepressant effect rapidly. The doubt of the drug causing more harm than benefits was not addressed. Instead, the recent study portrayed a null effect after the 25 days mark, and it did not describe any consequences related to addiction or injury. Only some side effects were listed – including nausea, dizziness, dissociation, unpleasant taste, and headache.